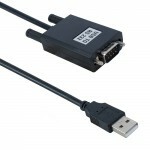 USB 1.1 към RS232, вкл. USB Преходник 80 см. Елегантен начин за свързване на серийни у.. 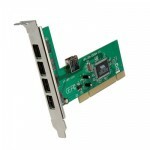 Connection ports: : 2x DB9 pin Male Mounting height: : Full profile Operating System: : Windo.. 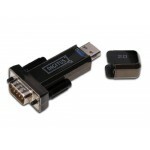 Connection ports: : 3x IEEE1394 6 pin Mounting height: : Full profile Operating S.. 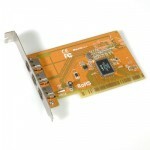 Mounting height: : Full profile Operating System: : Windows 98 / 98SE / ME / 2000 / XP BUS sy..
Конвертор No brand USB - RS-232, DB9 to DB25 ..